Writing Goals don't guarantee success. Obsession with them does. 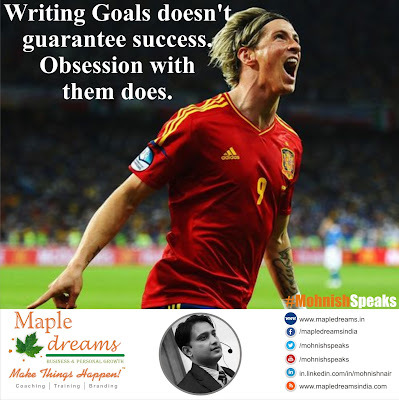 Writing Goals doesn't guarantee success. Obsession with them does.